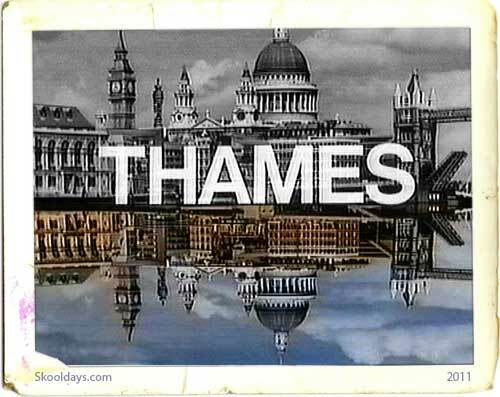 Thames TV was so iconic for many in the UK in the seventies and eighties. How many times has this been seen over the years? This entry was posted in PrimeTime, Saturday and tagged 1970, 1980 by Skooldays. Bookmark the permalink.